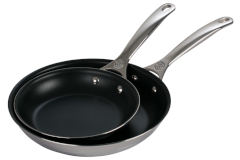 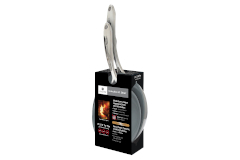 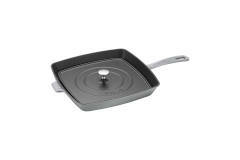 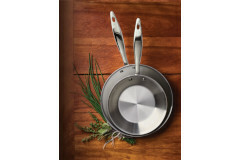 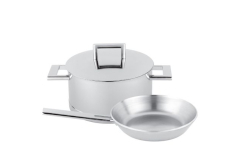 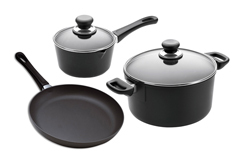 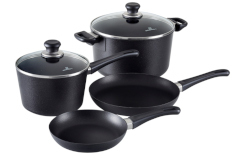 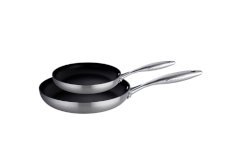 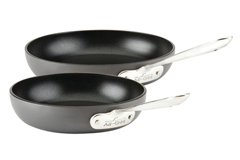 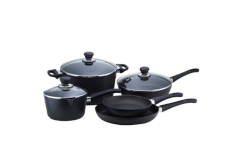 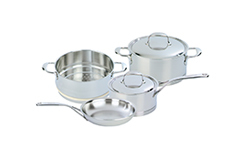 We offer cookware sets ranging from 2 pieces and up. 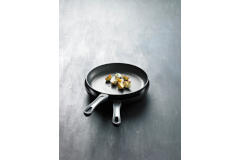 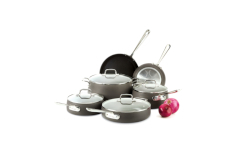 The wide variety of brands and types of cookware is designed to offer everyone something to meet their needs. 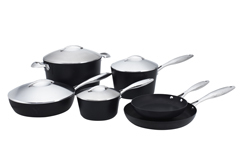 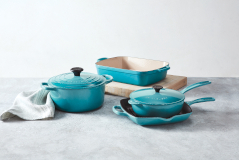 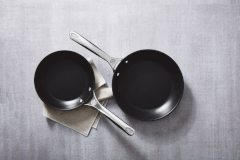 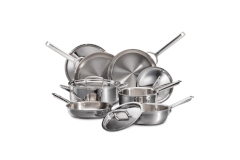 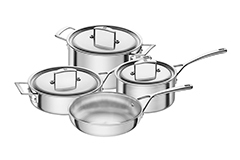 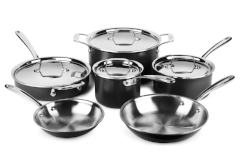 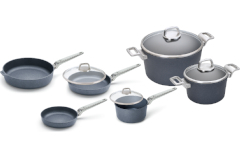 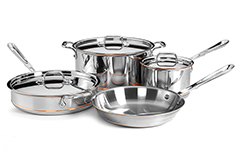 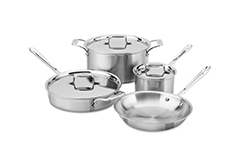 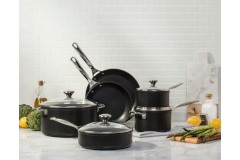 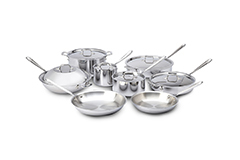 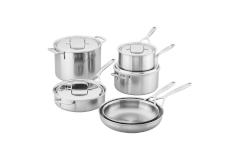 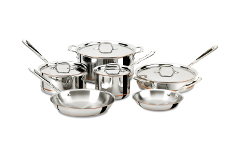 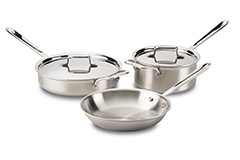 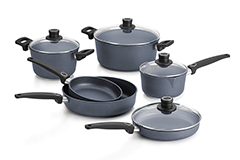 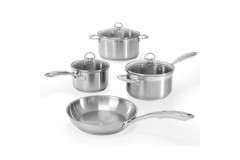 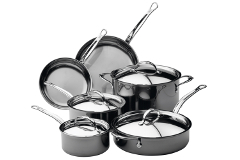 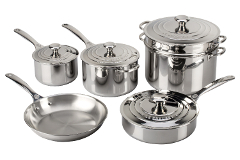 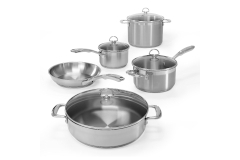 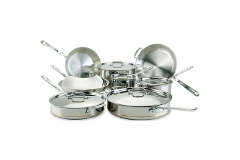 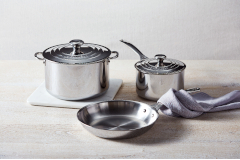 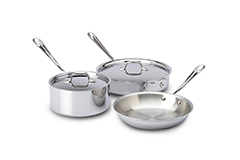 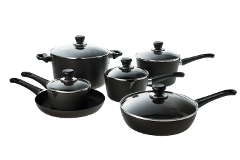 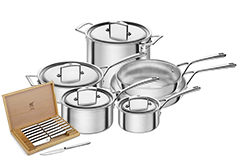 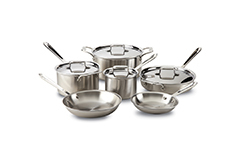 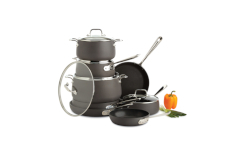 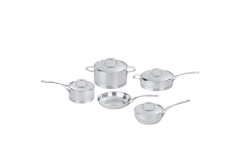 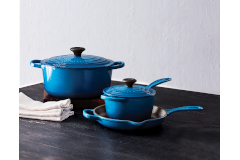 Cookware sets represent a more economical way to equip your kitchen. 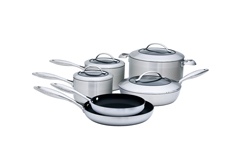 If you were to buy each item individually you are certain to spend more money, so a cookware set is your value option!